The grizzly bears of Yellowstone National Park. Since then several groups have filed lawsuits against that decision. Last fall, before it was announced the bears would be taken off the endangered list, Cincinnati Zoo Director Thane Maynard spoke with wildlife photographer Tom Mangelsen and writer Todd Wilkinson. Mangelsen spent 10 years tracking and photographing a family of grizzly bears in Yellowstone National Park. 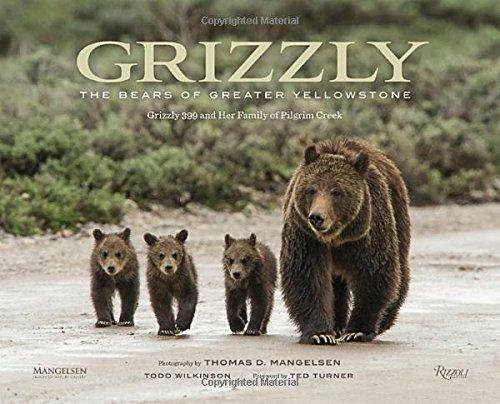 He and Wilkinson teamed-up to create the book Grizzly: The Bears of Greater Yellowstone.